For many adults, the speed at which technology develops can be somewhat daunting! For kids and teens who have grown up with it, though, it’s an integral part of life. 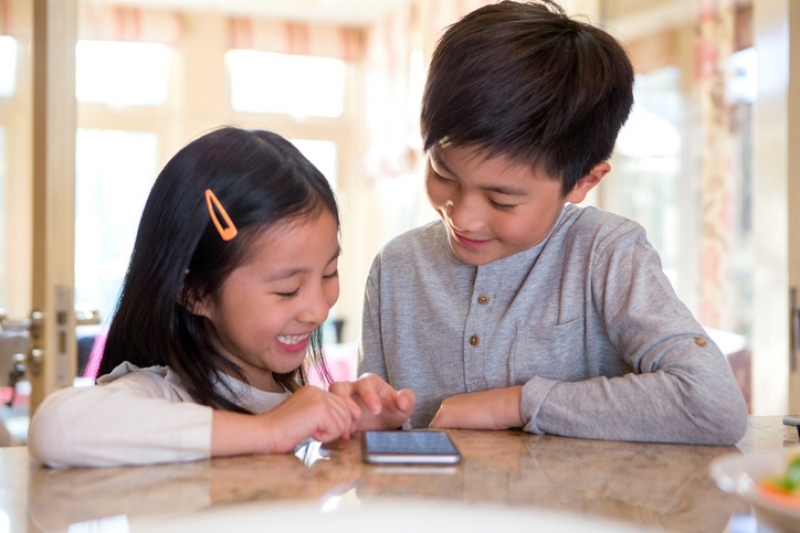 If you need a little help in getting your child or teenager to take interest in his or her oral health, try enlisting the help of technology in the form of these great dental health-related apps. Brush DJ helps you brush for a full two minutes to a randomly selected song from your playlist. The app essentially entertains you while you brush, making it feel less tedious. It also allows you to set reminders to brush and floss twice daily and to visit your dentist regularly, too. Brush DJ is free through iTunes. KidsDental employs animation to teach children about dental health in a fun and engaging way. It covers important dental topics like oral hygiene, cavities, tooth loss and gingivitis. Available on iTunes for $4.99. This informative app is for braces patients. It offers resources on how to care for braces, and tips and advice on what to do if you run into any problems with them. Braces Help is available for free on iTunes. Contact our Langley children's dentists for more tips and advice on helping your child develop better oral hygiene habits.